On the other hand, legendary Pokemon are generally considered as the most powerful, with Mewtwo and Arceus leading the way. There’s a reason why legendary Pokemon are featured on all the games’ cover art – except for Pokemon Red, Blue and Yellow. Aside from legendary Pokemon, there are also the so-called “pseudo-legendary” Pokemon. These are non-legendary Pokemon that possess power that rivals legendary Pokemon. 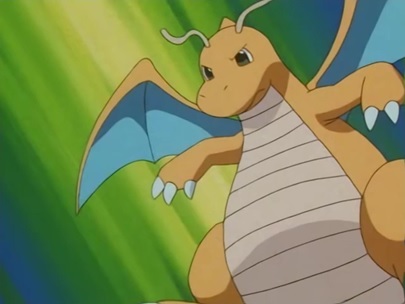 Pokemon Go already has one of these Pokemon: the elusive Dragonite. 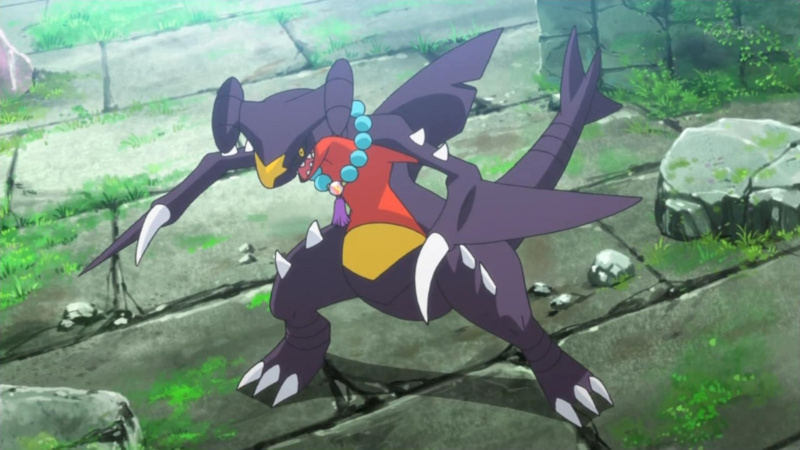 This Rock/Dark hybrid is without a doubt the most fearsome second-gen Pokemon, even more than the legendary Pokemon. And that’s saying a lot with Ho-Oh and Entei around. Just look at that thing. It’s like Godzilla, but more exposed to radiation. When Tyranitar arrives in Pokemon Go, it’s going to give Psychic-type Pokemon nightmares. In the main games, its biggest weakness is its low Speed stat. That goes out the window in Pokemon Go, which makes it even more overpowered. 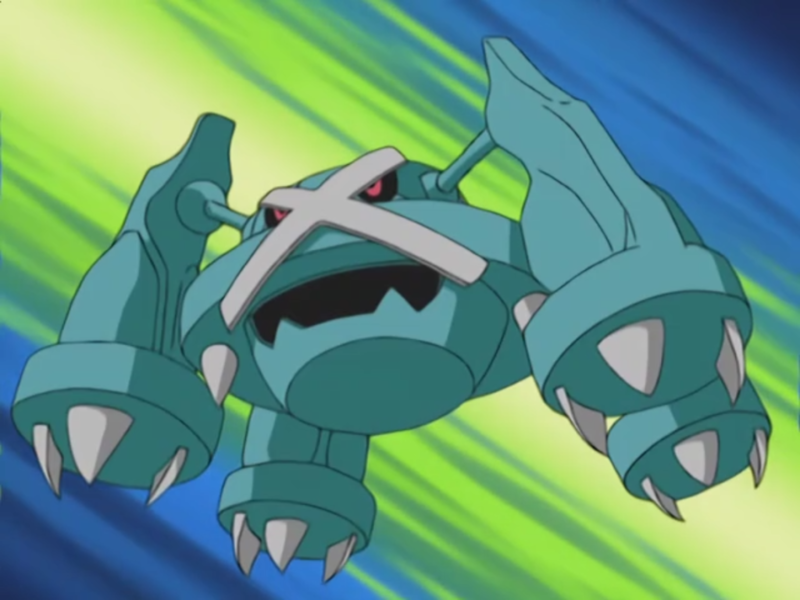 Metagross is one of two pseudo-legendary Pokemon in the third-gen games, Pokemon Ruby and Sapphire. One look at its blue metallic body and you know it’s a defense-oriented Pokemon – it’s a Steel/Psychic hybrid. The trouble is that Metagross also possesses excellent offensive stats in the main games, which will most likely translate to Pokemon Go when it arrives. Like Tyranitar, its main weakness, Speed, is taken out of the picture in Pokemon Go. In the main games, Salamence is a complete offensive powerhouse. Equipped with very high Attack, Special Attack and Speed stats, it can dish out damage in numerous ways. This makes it unpredictable in battle. Of course, with the two-move limit imposed in Pokemon Go, this advantage will no longer exist. Salamence also doesn’t have stellar defense stats. Well, at least compared to the other pseudo-legendary Pokemon. Of all the Pokemon in this list, Salamence is arguably the most vulnerable, especially to a devastating Ice-type attack. This hammerhead shark-looking Dragon/Ground Pokemon is the most physical attack-oriented pseudo-legendary Pokemon in the main games. It debuted in the fourth-gen games, Pokemon Diamond and Pearl, and is a mainstay in many players’ teams in competitive battling. Like Salamence, Garchomp has a very high Speed stat in the main games, an advantage that’s no longer present in Pokemon Go. And the lack of stat-boosting moves – or more specifically, the move “Dragon Dance” – also hurts Garchomp’s total dominance in battle. But it will still likely pack quite a punch in Pokemon Go. 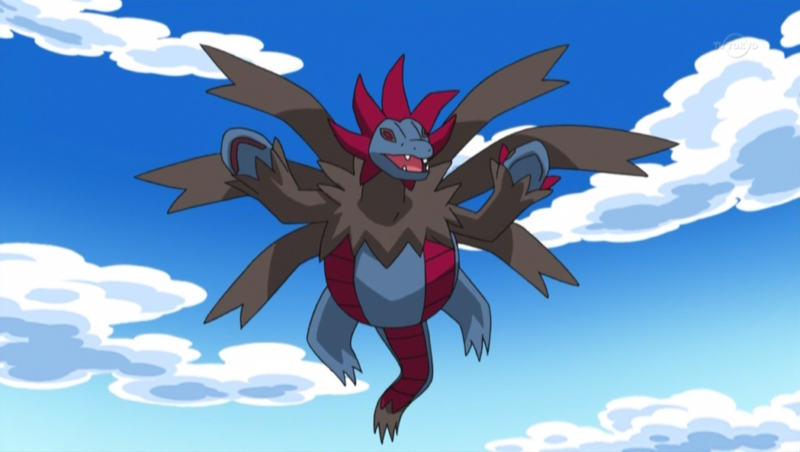 Hydreigon, in the main games, is the most special attack-oriented pseudo-legendary Pokemon. It has a very high Special Attack stat, instead of the usual Attack stat like the other Pokemon in this list (except the next one). Hydreigon, which arrived in the fifth-gen games, Pokemon Black and White, is a Dark/Dragon hybrid. And it’s without a doubt the most sinister-looking of all pseudo-legendary Pokemon (or perhaps “creepiest” is the right word?). With only the Attack stat present in Pokemon Go, Hydreigon will be effectively the same as its pseudo-legendary Pokemon counterparts. Unless Niantic decides to make changes in the future, that is. Goodra is perhaps the most unique amongst the pseudo-legendary Pokemon. Not because it has the highest offense stats, but because it only has one type: Dragon. Goodra, like Metagross, possesses excellent defense stats, although it doesn’t have the offensive firepower as the latter. So don’t be surprised if Goodra ends up not as hard-hitting as the other pseudo-legendary when the sixth-gen Pokemon arrive in Pokemon Go. 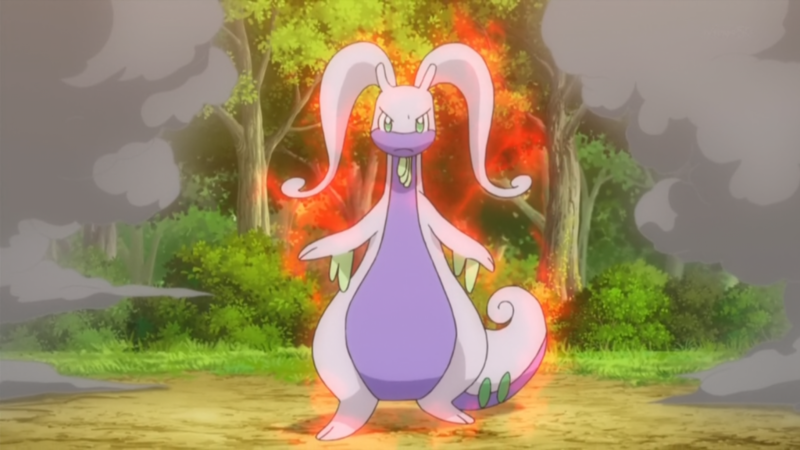 Also: Goodra is inarguably the least cool-looking pseudo-legendary Pokemon. Actually, it doesn’t even look all that powerful. But hey, you should never judge a book by its cover. If you play League of Legends, a similar example would be the character Teemo. 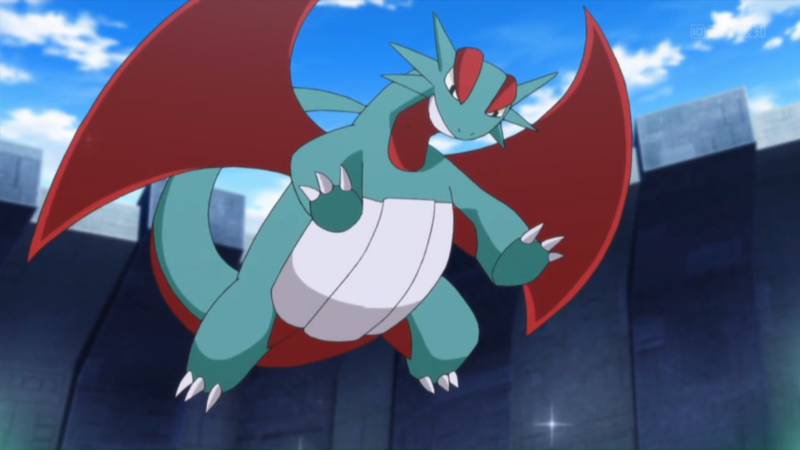 This Dragon/Fighting hybrid – a unique type combination – is the most recent addition, arriving in the recently released Pokemon Sun and Moon games. 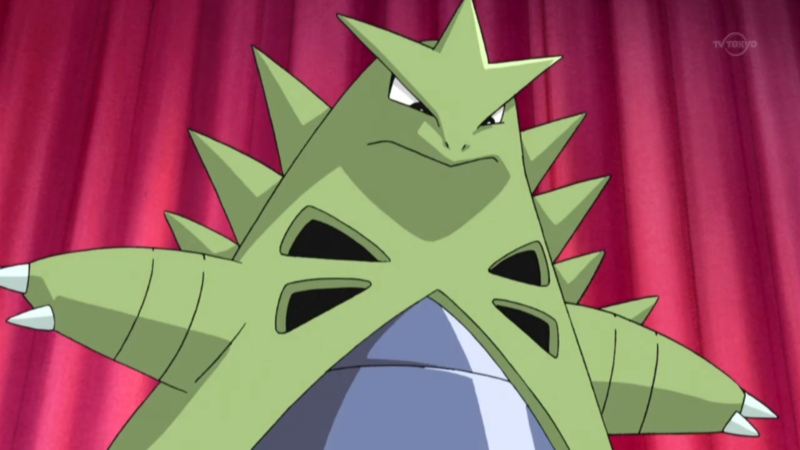 Kommo-o is like the Dragon-type version of Tyranitar. It has excellent Attack and Defense stats but it doesn’t have the same Speed deficiency as the Godzilla lookalike Pokemon. Of course, this is a moot point in Pokemon Go, which omitted the Speed stat. Nevertheless, Kommo-o is bound to similarly hit as hard as Dragonite in battle and take as much punishment as Tyranitar or Metagross, defense-wise, when it arrives in Pokemon Go. 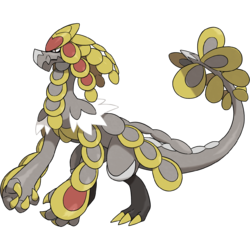 In case you haven’t noticed, almost all pseudo-legendary Pokemon are of the Dragon variety, which is probably why the Dragon Type is generally considered as the most powerful amongst the 18 Types. Unlike Riot Games who occasionally nerfs an overpowered Champion in League of Legends, it seems like Game Freak and Nintendo have no plans to tone down the power of pseudo-legendary Pokemon. There’s no telling if Pokemon Go will actually get to the point where all the current Pokemon – all 700+ of them – are available out in the wild. Niantic would have to constantly come up with new ways to keep players hooked while they gradually include each batch of Pokemon. Hopefully, they can also add a bit more depth to the battling system in Pokemon Go, one that will properly showcase the dominance of these pseudo-legendary Pokemon. Like Dragonite, all the other pseudo-legendary will likely be really hard to hunt and catch in the wild. But you can always get someone to do the hunting for you.